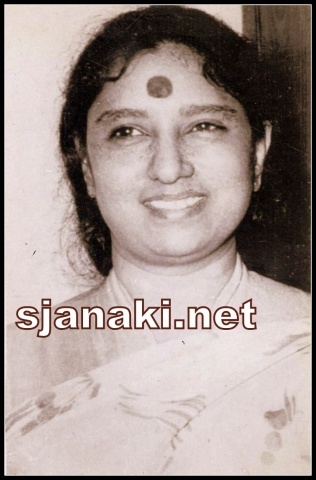 S Janaki sang some of her career best solos in Kannada Language. Although her mother tongue was not Kannada, one can find very few (if not no) occasions of her wrong pronunciation. In fact, she was praised by many for her flawless pronunciation and accent. 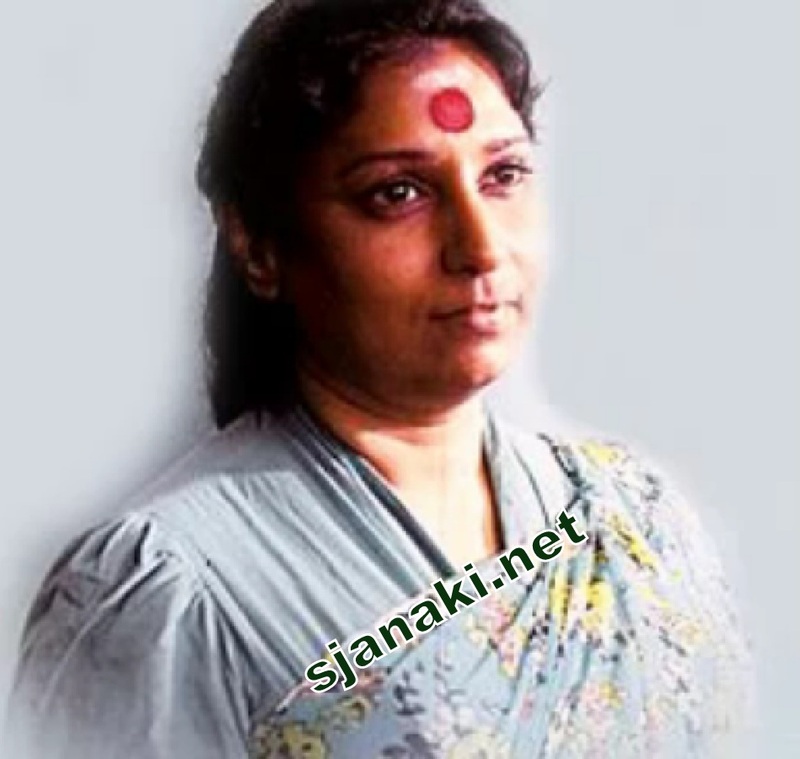 She sang in some of the regional languages of Karnataka in few songs composed for special situations in Kannada cinema. When asked about song that gave her real challenge, Janaki mentions without a second thought as Shiva Shiva ennada, which she rendered in her own unique way. Her solos in Kannada are to be noted specially both for the quantity and quality. All music directors gave her some of the finest compositions. Right from classical Bharathabhooshira to emotional Sukhada swapna gana, from happiest mood of Gaganavu ello to songs with words dipped in sadness like Kangalu thumbiralu, from devotionally flavored Indu enage govinda to Sensuous notes of Rasika Saladhe, from Philosophical Devara aata ballavararo to Fun filled Nanneda Kogileya she sang every kind of songs. Not only she sang wide variety but she showed perfection in each song also. While lyricists poured tributes to her in their interviews for giving life to their words, Music directors like Hamsalekha mentioned many times that her singing contribution was the very reason for success of their compositions in Kannada Music. Truly ,she is Nadha Devathai (a title given to her) of Kannada film music!!! Listen to her evergreen Kannada songs here..
Melodious Kannada Solos Vol 1Click Here..
Melodious Kannada Solos Vol 2Click Here..
Melodious Kannada Solos Vol 3Click Here..
Melodious Kannada Solos Vol 4Click Here..
Melodious Kannada Solos Vol 5Click Here..
Melodious Kannada Solos Vol 6Click Here..
Melodious Kannada Solos Vol 7Click Here..
Melodious Kannada Solos Vol 8Click Here..
Sensuous Kannada Solos Vol 1Click Here..